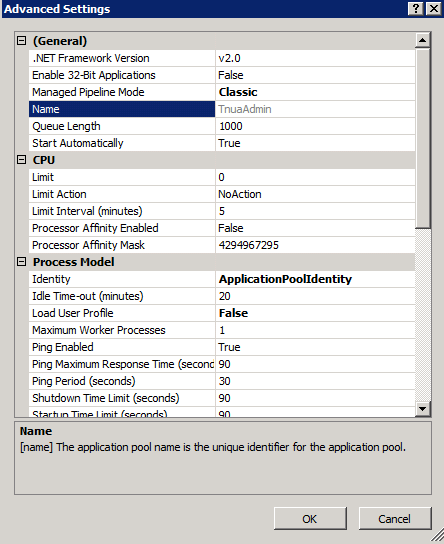 So the scenario today , is upgraded to IIS 7 and using now the Application Pool Identity as defined in the best practice of Microsoft . We’ve deployed the application and it tries to access some shared folder on some other server . Once we were Network Service , IIS IUSR and so on , but not any more.. So who are we now ? How can we access the folder ? Who is that mysterious ApplicationPoolIdentity guy ? 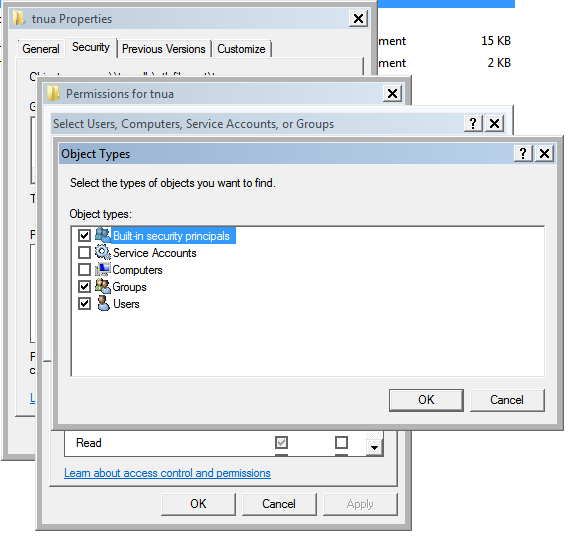 Go to the Shared Folder –> right click –> properties -> security –>edit –> add (so far as usual ) -> choose object types –> check on computers –> now enter the computer name where your application is working from , where you published your application. That’s it – now you have the access to the Shared Folder!